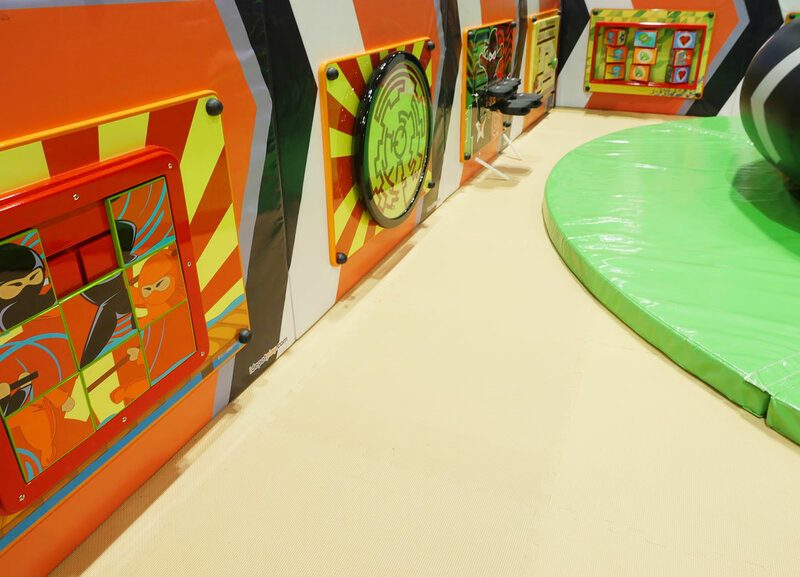 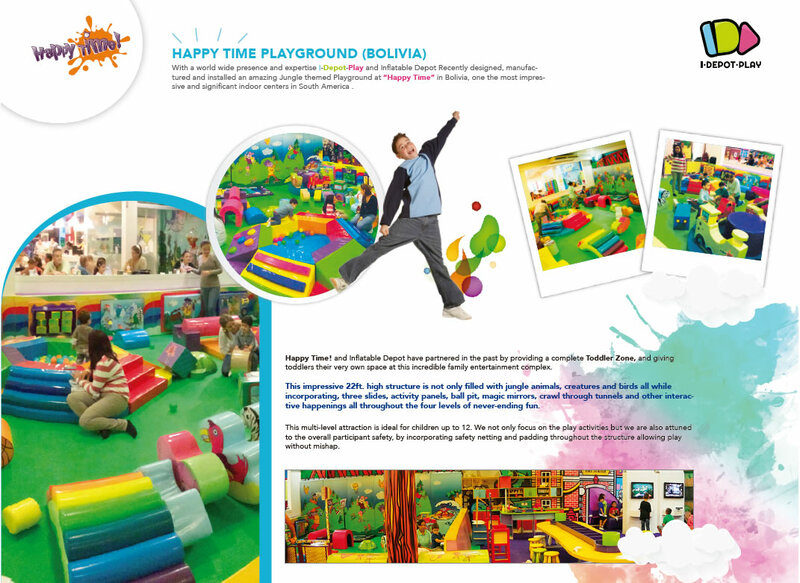 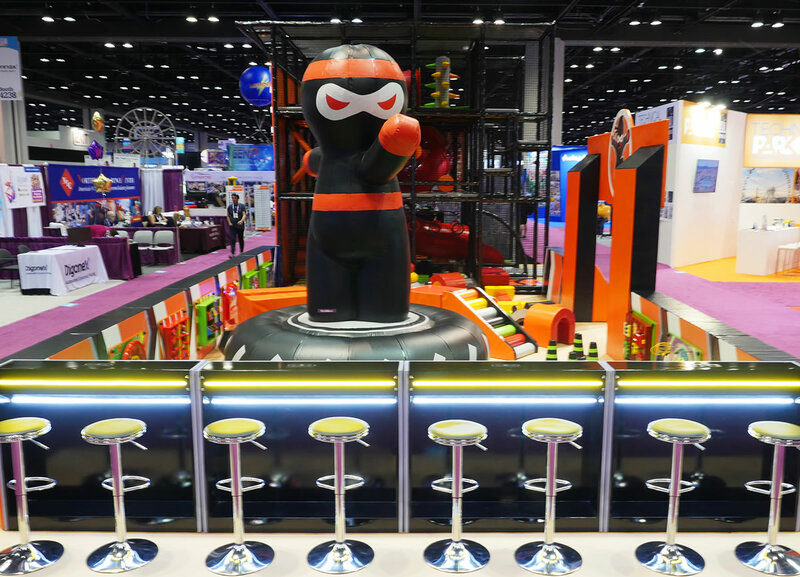 Within the Toddler Zone we have developed safe and fun rotating platforms / merry go rounds designed to tweak the curiosity of young infant and toddlers. 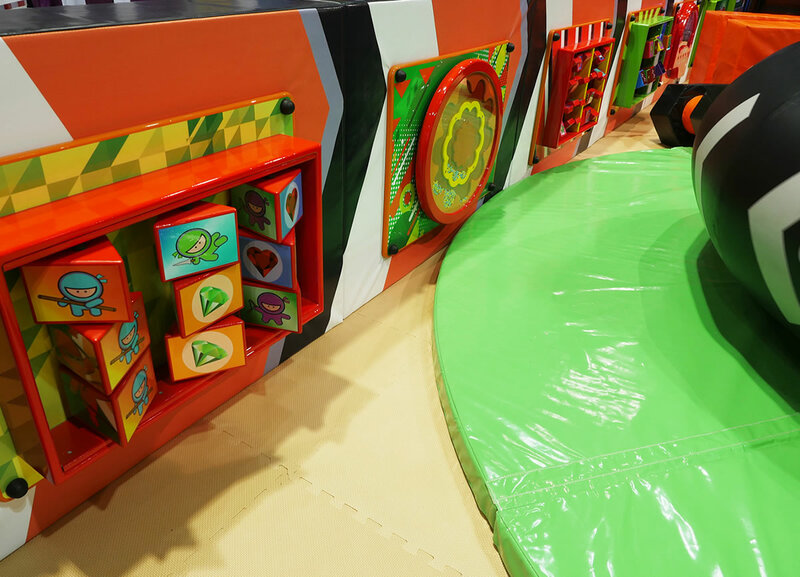 Riding a slow moving motorized platform allows childrento interact with the vehicle, others and the platform. 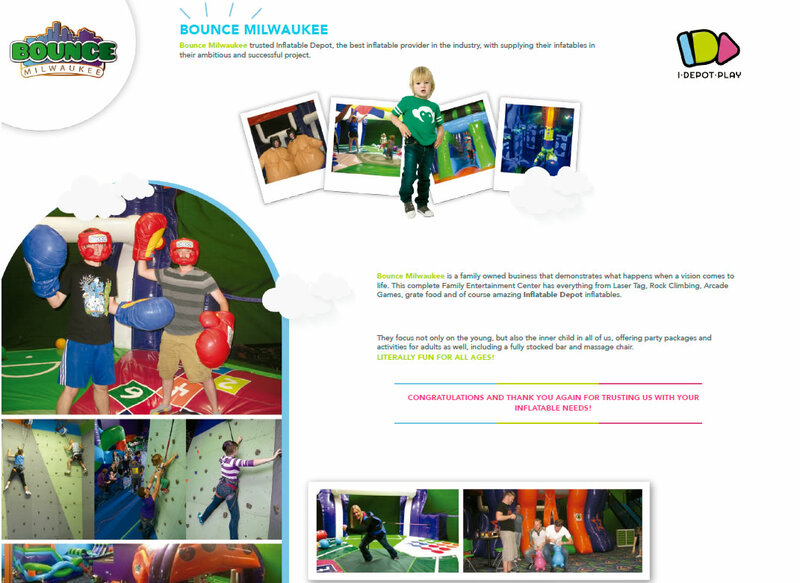 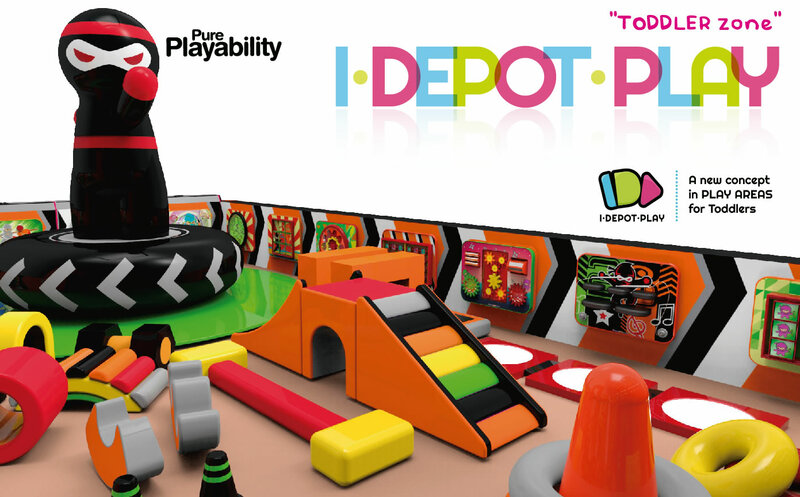 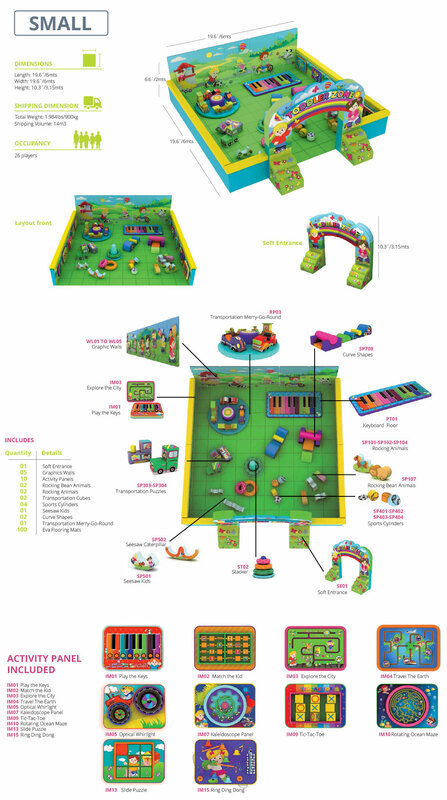 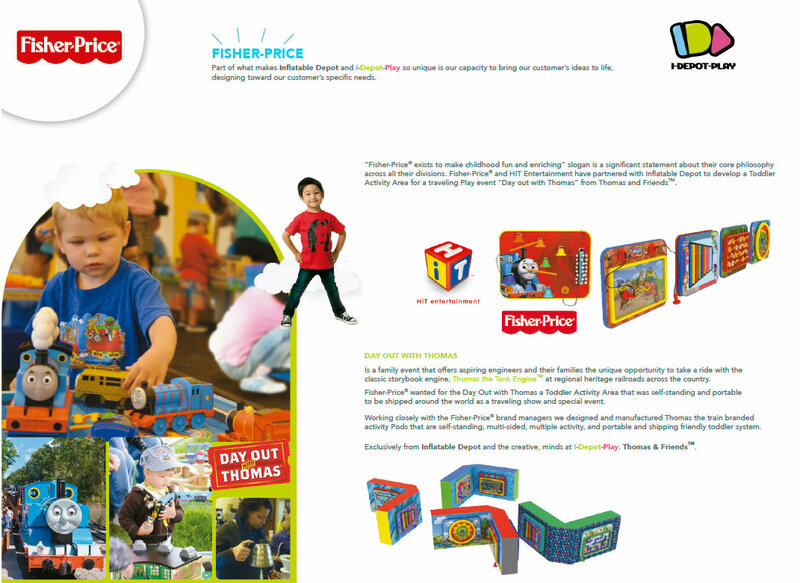 I Depot Play has developed the TODDLER ZONE with the core objective to challenge, educate, entertain, simulate, strength and excite young children to learn through play. 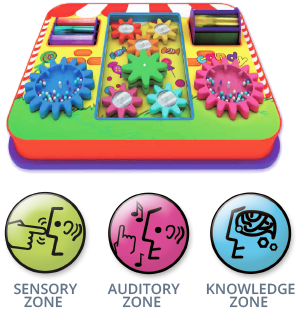 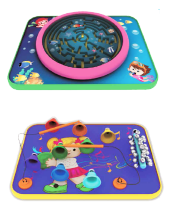 Vital to this objective are the interactive panels designed to emphasize key aspects of developmental learning incorporating all the senses and imaginative play. 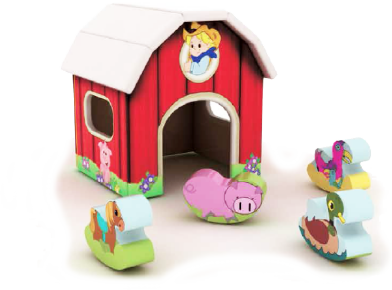 These colorful farm and dollhouses offer children a safe haven for creative and imaginative play. 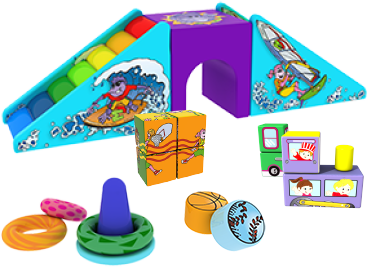 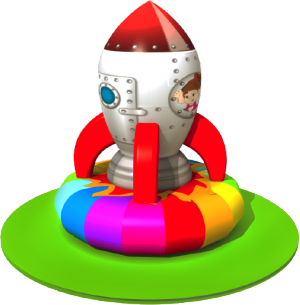 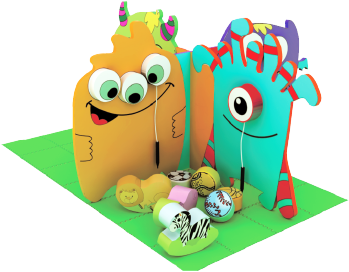 A complete mix of soft objects covering all knowledge and motor skills of children. 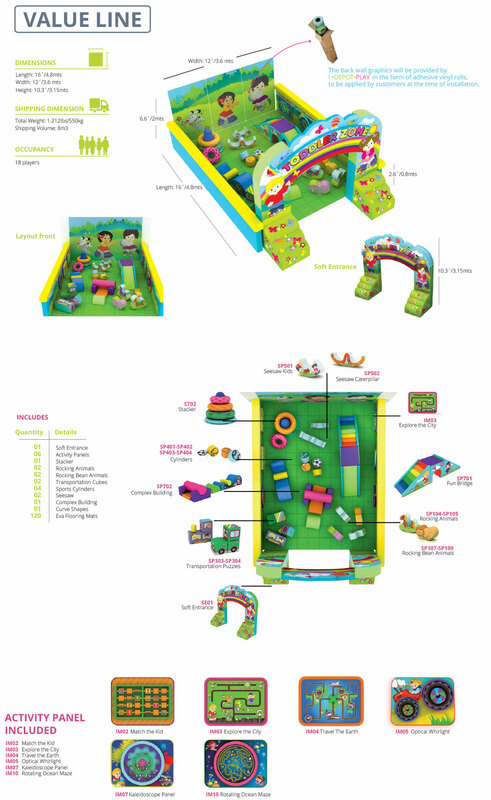 From puzzles to alphanumeric building blocks and elements that incorporate climbing, swinging, and rocking along with personal space creation. 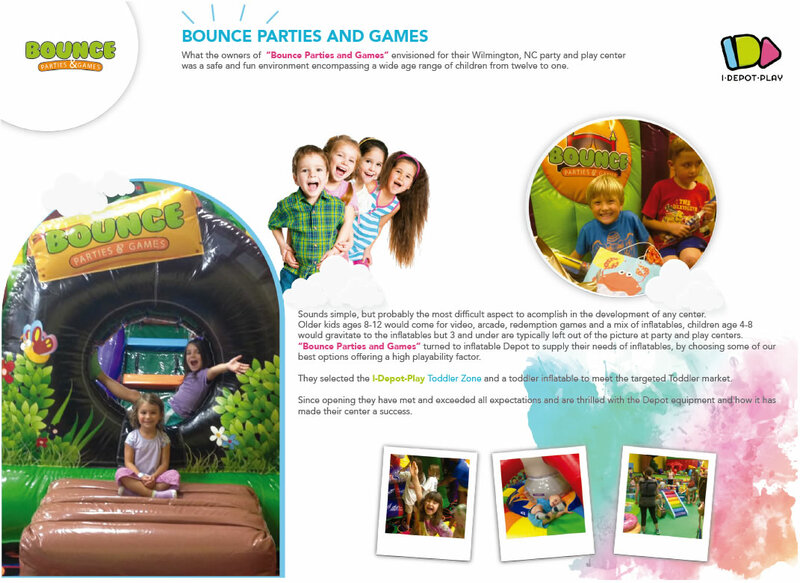 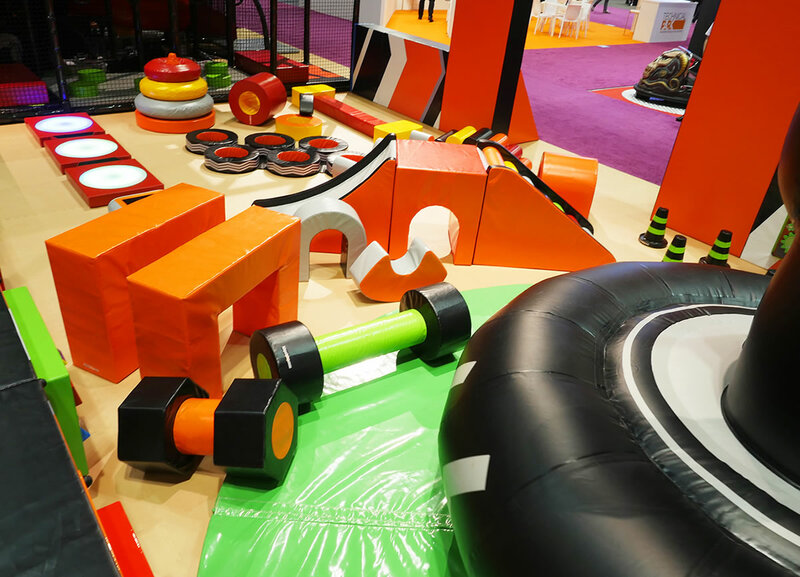 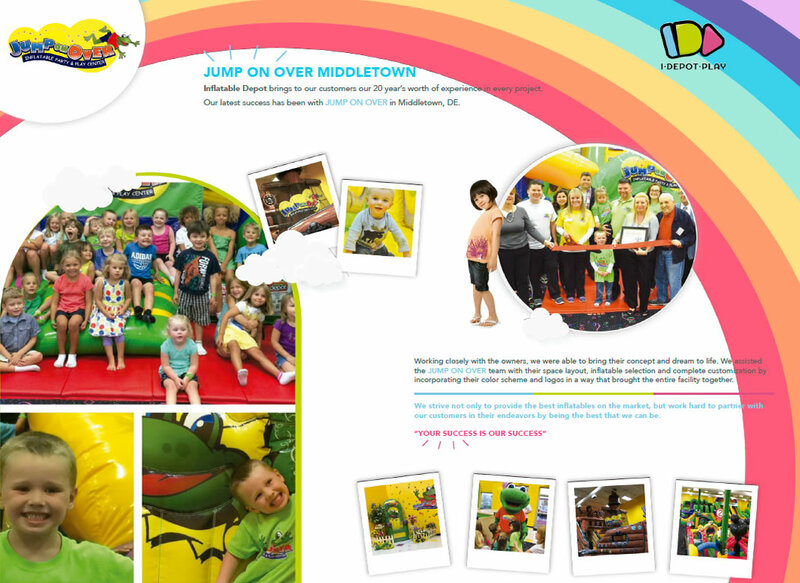 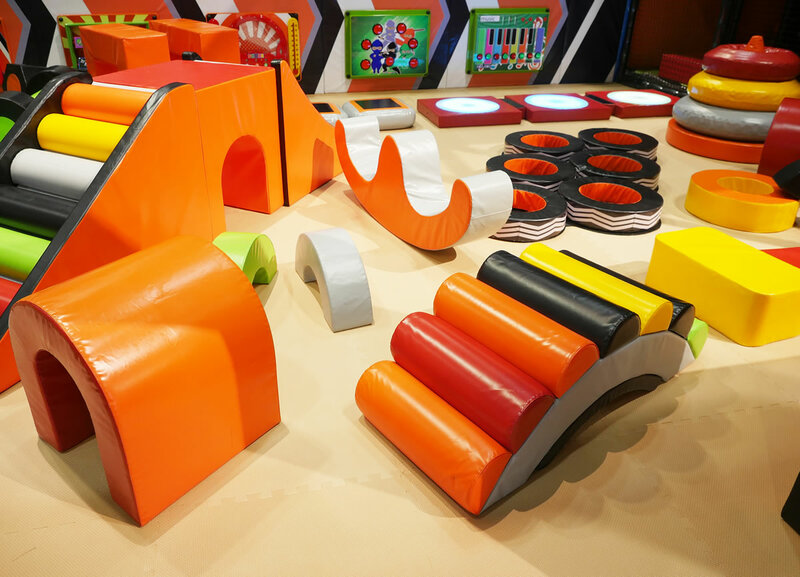 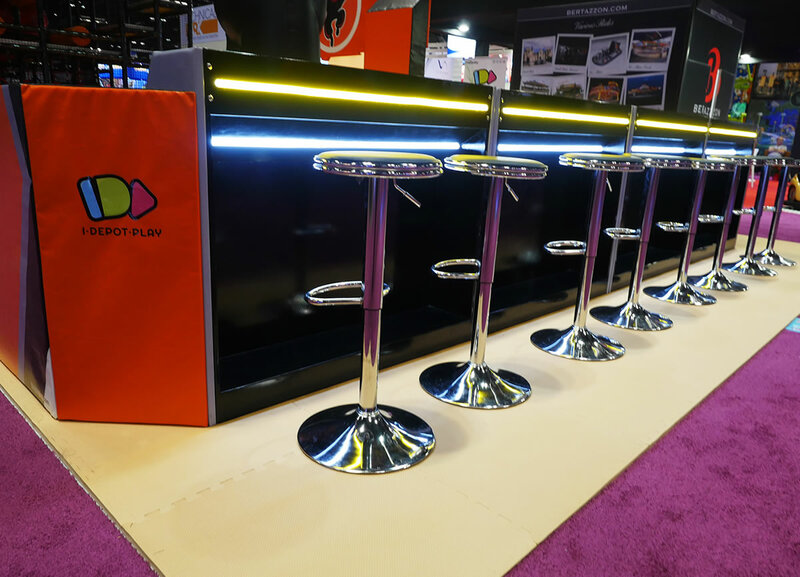 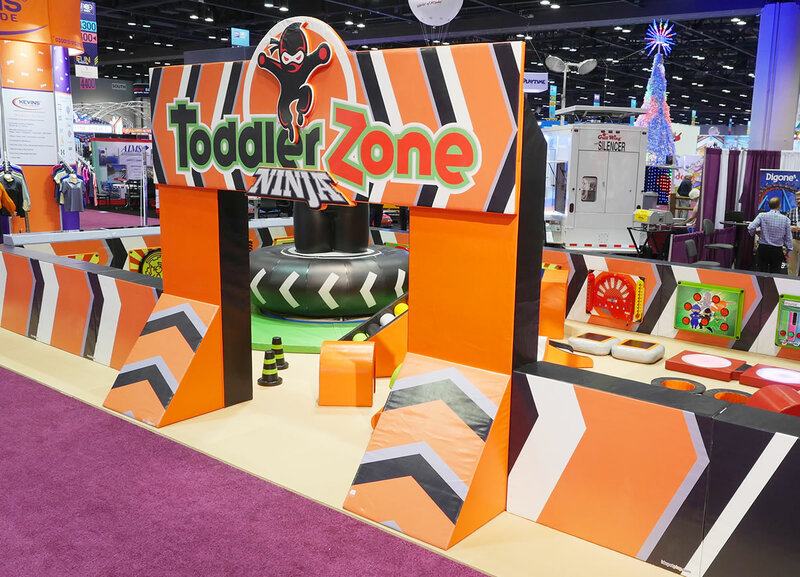 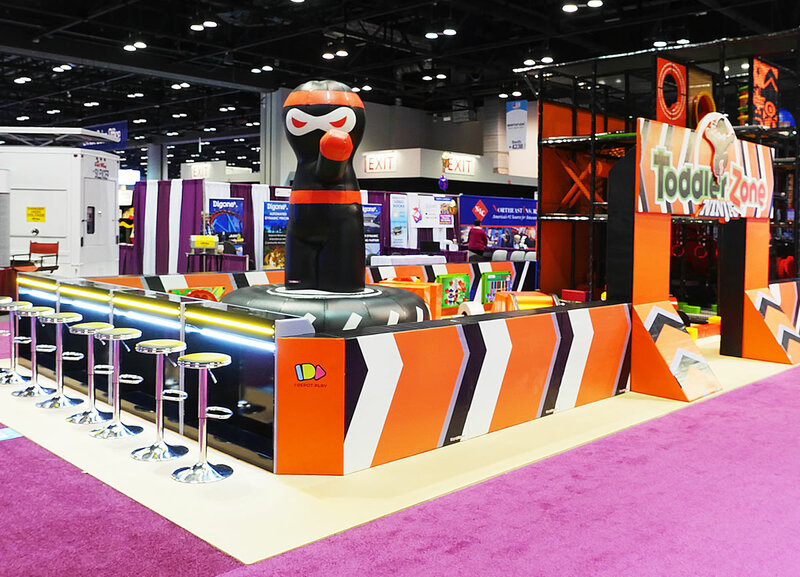 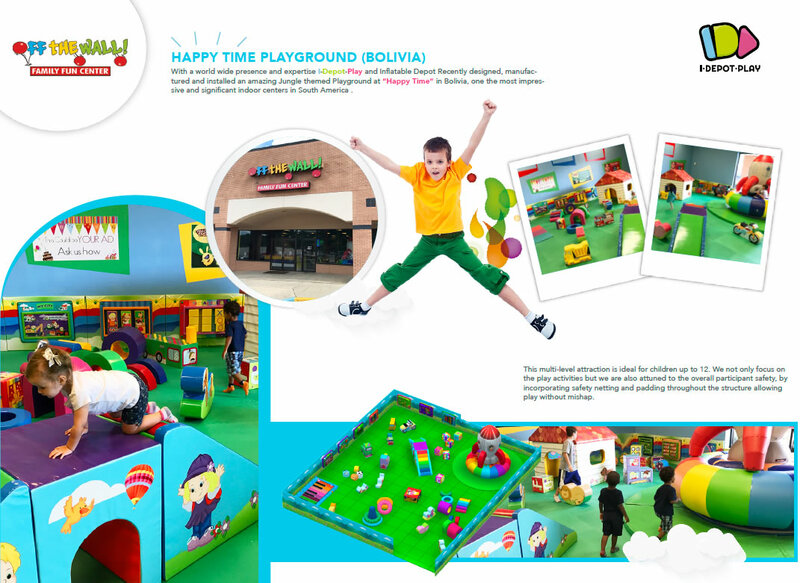 For centers cramped for space, but want the innovative I Depot Play Toddler Zone, we offer a playful themed structure with a minimal footprint that is moveable and features eight panels of fun and education. 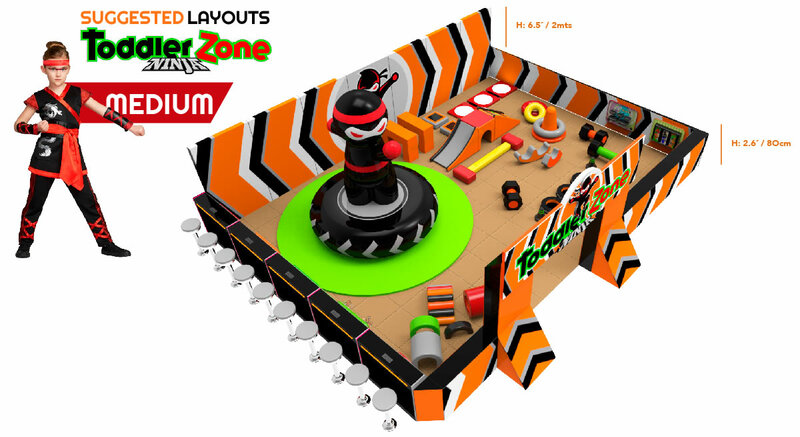 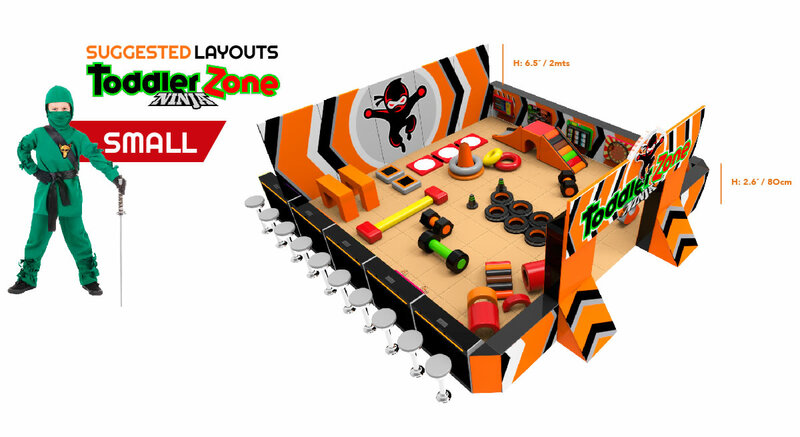 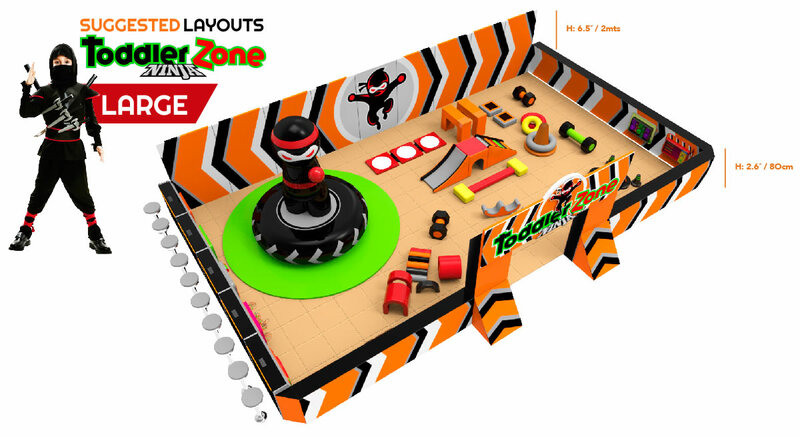 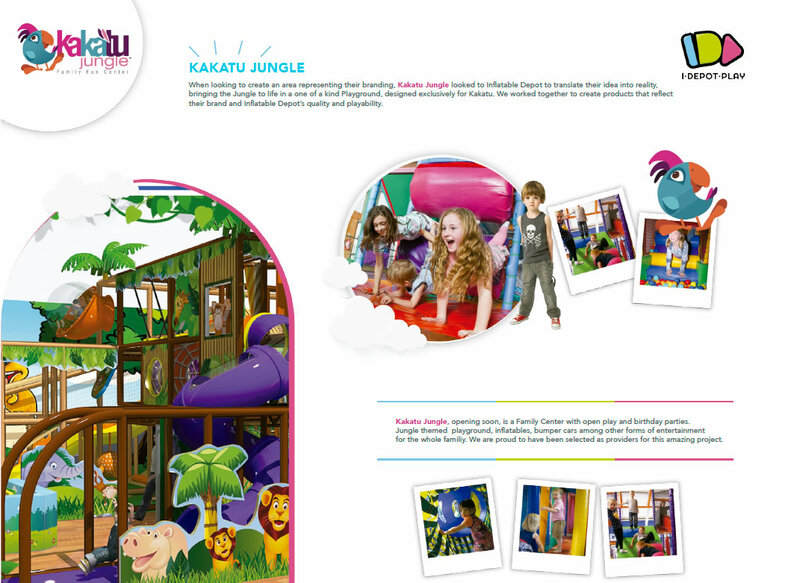 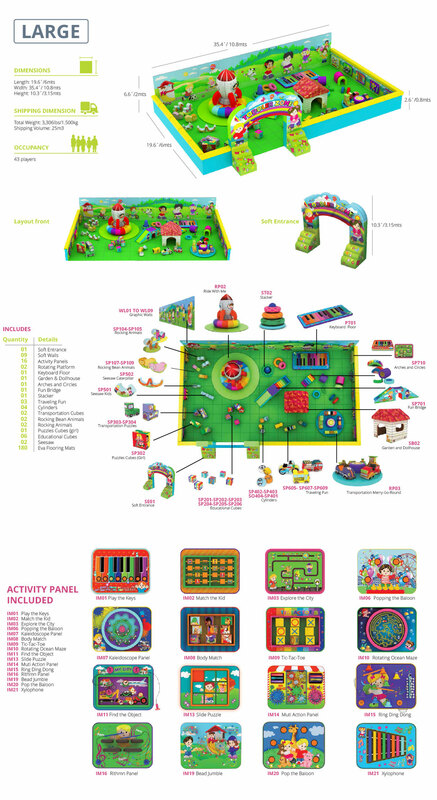 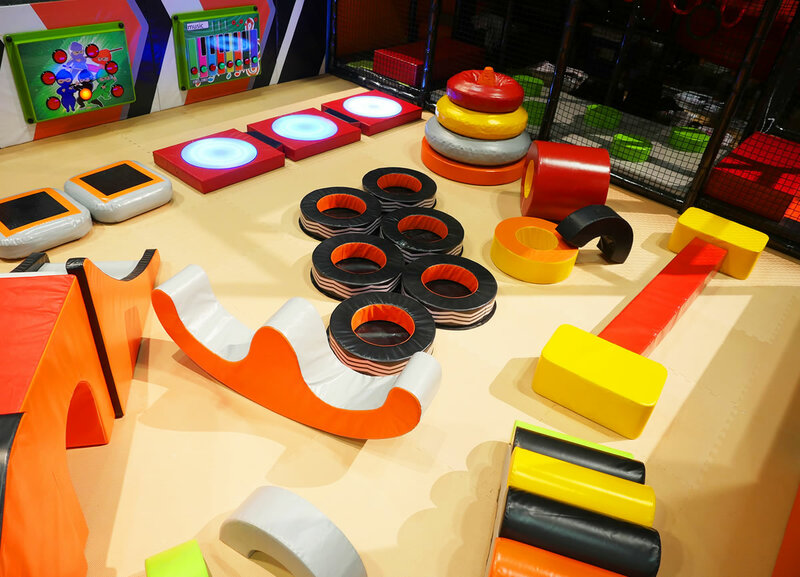 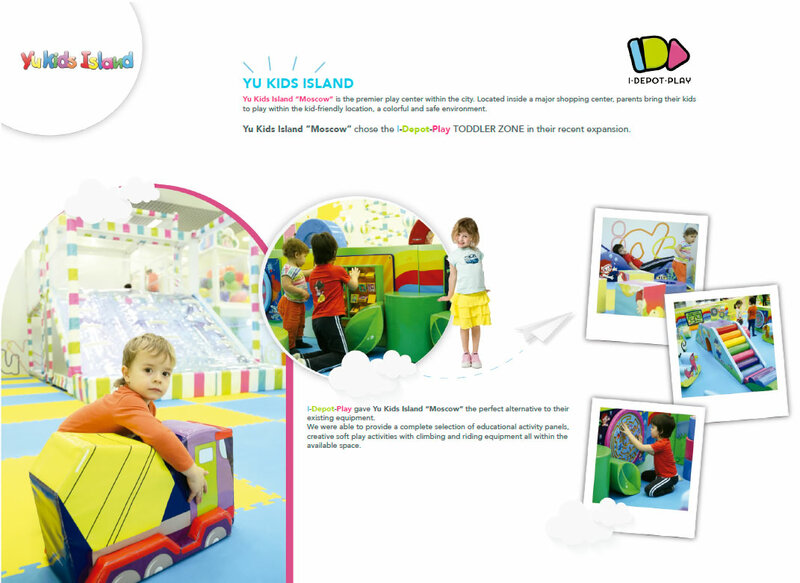 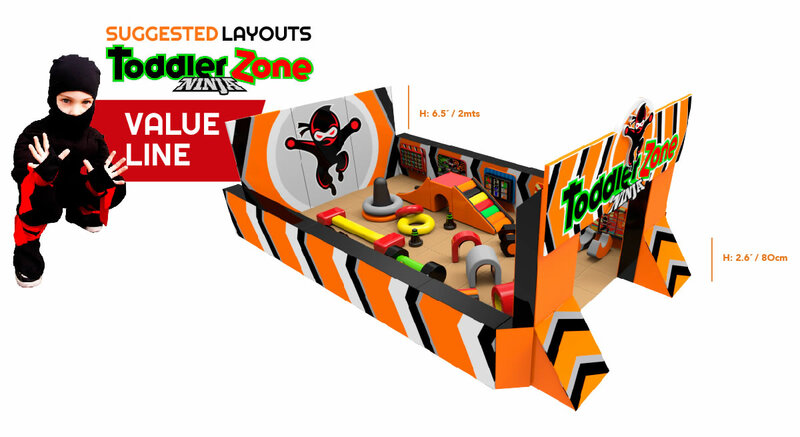 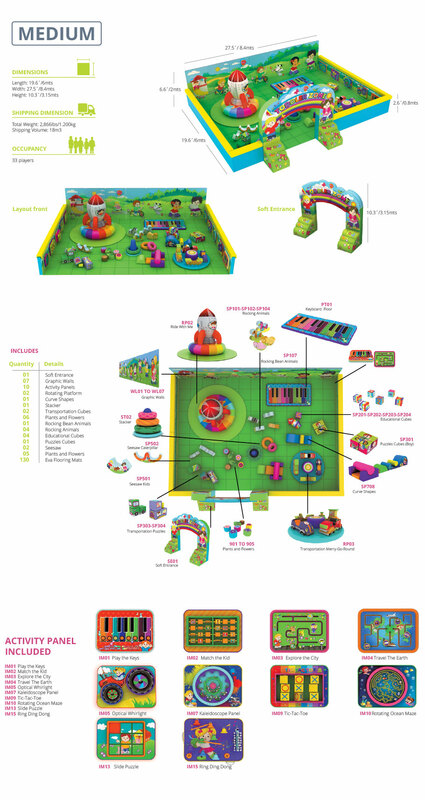 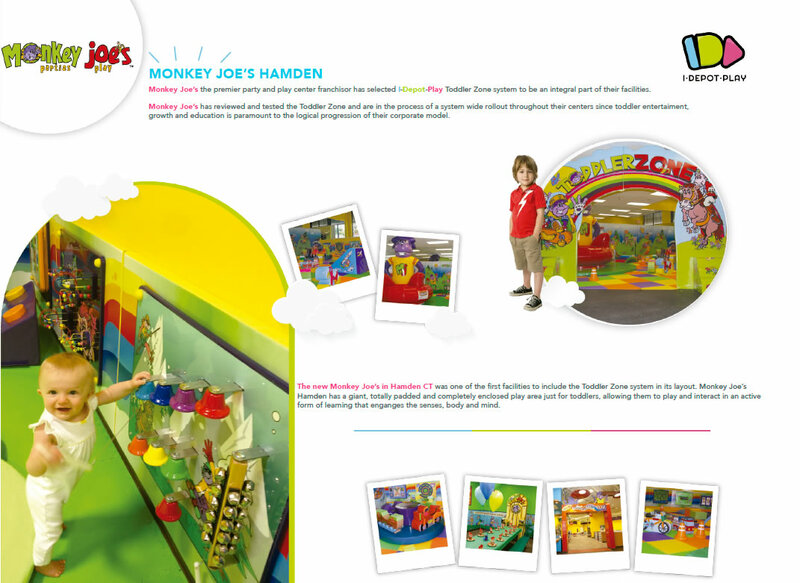 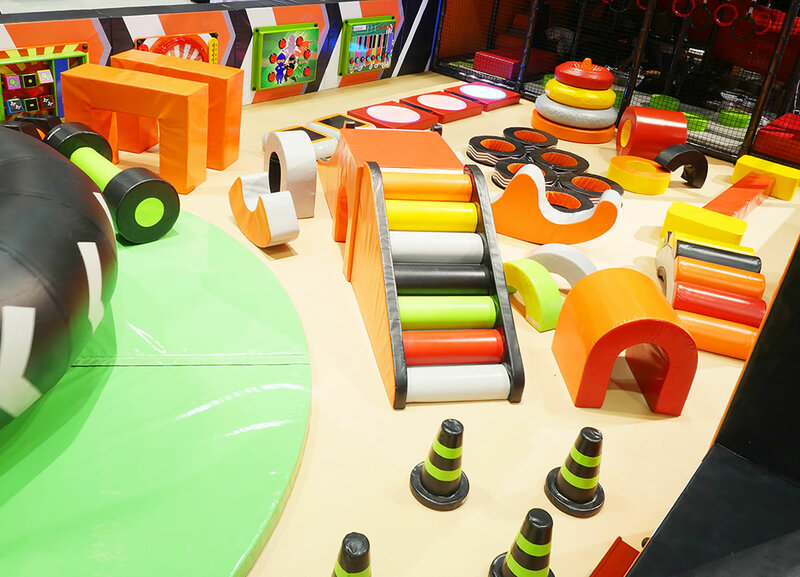 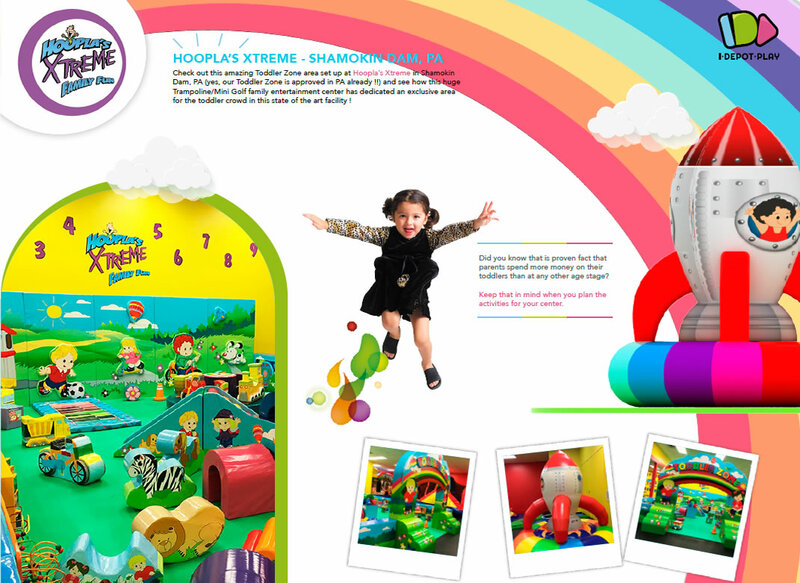 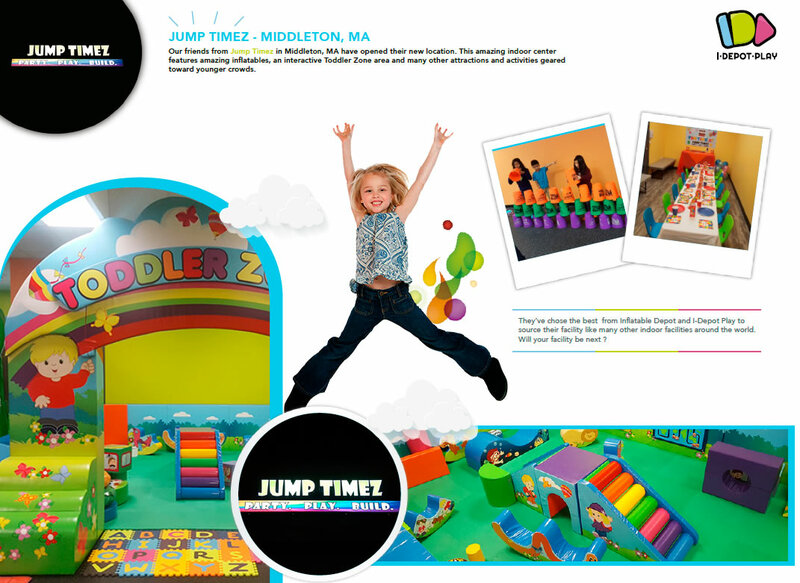 The I Depot Quad Zone allows the ability to custom build your toddler área and personalize your choices of activities. 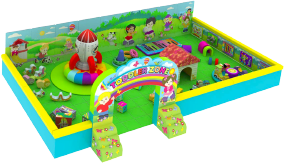 Install two Quad Zones and have up to sixteen toddler zone activities that can keep a room full of toddlers busy for a long time.